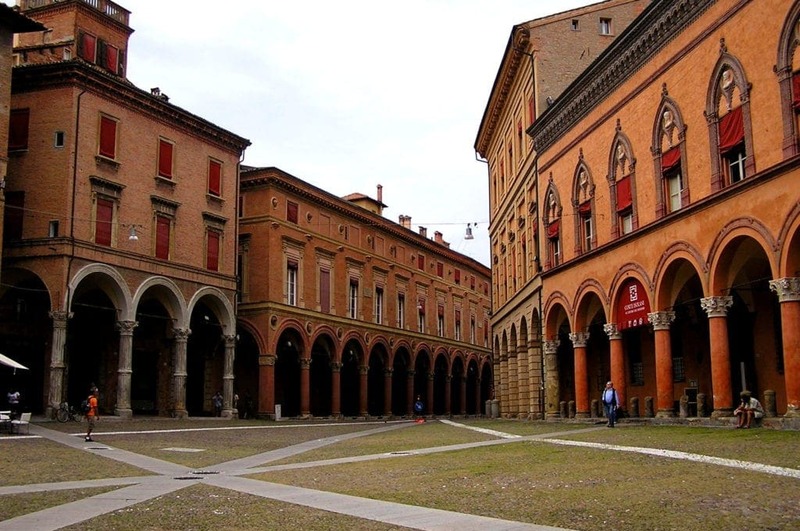 Tweet Charity Theatre Company in Bologna, Italy has announced it will premiere the Italian version of PLACEBO (Music and Lyrics by Danny Abosch, Book by Joshua Borths and Danny Abosch) in June 2019. The Italian Translation and Adaptation is by Director Stefano Bonsi. 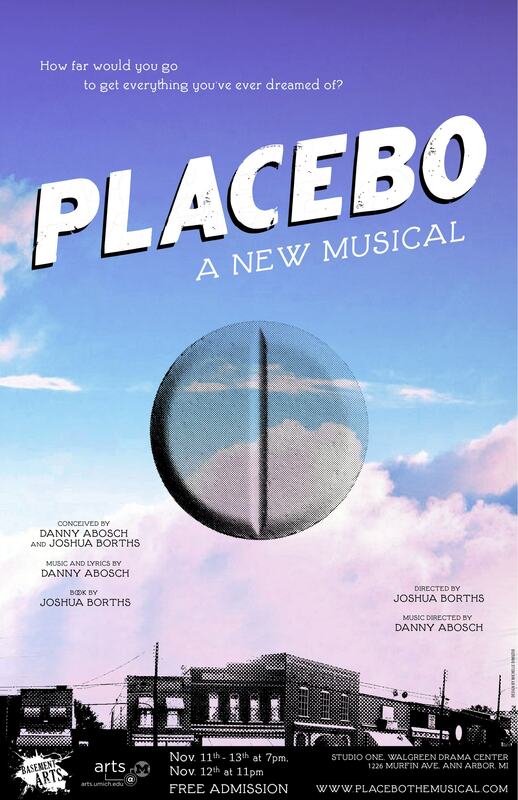 PLACEBO, written by Danny Abosch and Joshua Borths while students at the University of Michigan, was the winner of the 2012 PMTP Development Award, resulting in a fully produced workshop at the Pasadena Playhouse directed by Ryan Scott Oliver. PLACEBO has had additional workshops at the University of Michigan, Oklahoma City University, Emerson College, and Pace University. 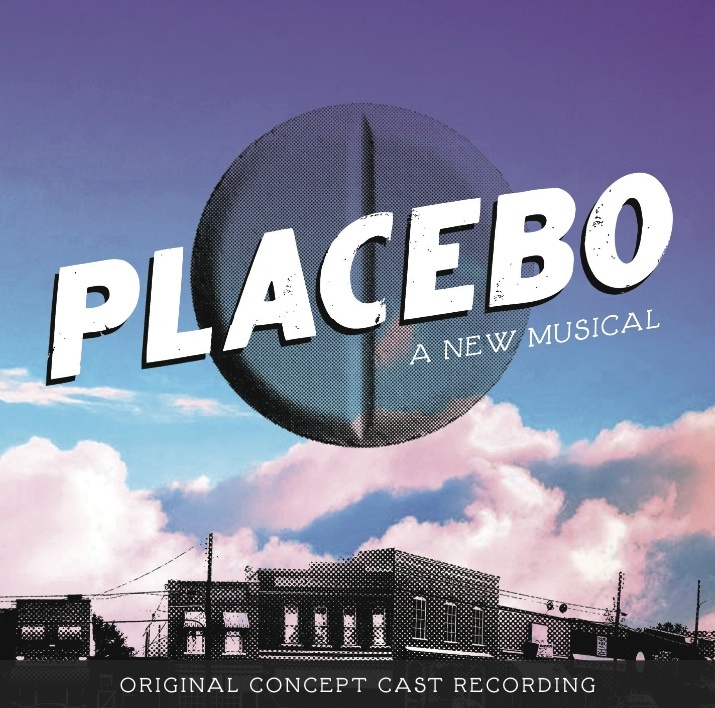 Songs from PLACEBO were featured in the cult favorite 2014 film “Waiting In The Wings”, and the award-winning sequel, “Still Waiting In The Wings”, starring Chita Rivera, Seth Rudetsky, Sally Struthers, Ed Asner, Bruce Vilanch, and Lee Meriwether. The Original Concept Cast Recording is available on iTunes, Amazon, and more. 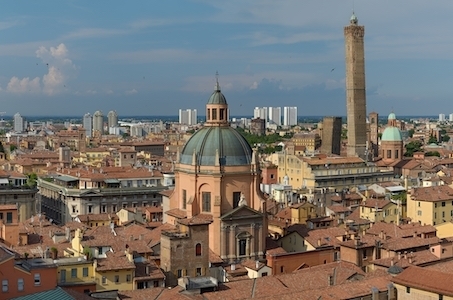 The Bologna production marks the show’s second European production, following a 2017 production in the United Kingdom, and the show’s first production in Italian. 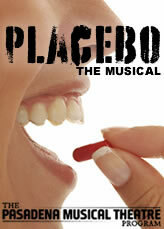 Tickets are now on sale for the Pasadena Musical Theatre Program’s produced workshop of Placebo, which runs August 2-5, 2012 at the Carrie Hamilton Theatre at the Pasadena Playhouse, directed by Ryan Scott Oliver. “If We Never” from PLACEBO is included on a recently published “Last-Minute Mixes” playlist by TheaterMania.com that features “17 tracks of exception new songs from the past year – written on both sides of the Atlantic.” The playlist is available for purchase on iTunes as a ‘Last-Minute’ holiday gift idea! Click Here to read the full article, and click here to buy or gift this TheaterMania mix. Check out some recent articles about the show!